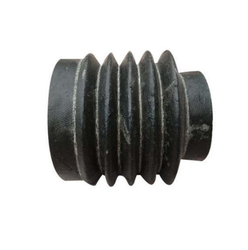 Our organization provides a wide range of Expansion Bellows. Depending upon the demand of Expansion Bellows to apparatus size and type of weaves, we can offer these are in a wide range of characteristics. These products are highly applauded by our customers. Softt Bellows is the leading designer, manufacturer, o.e.m. 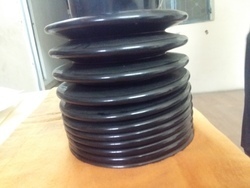 and exporter of metal expansion joints bellows. We are offering our valuable clients Expansion Bellow.